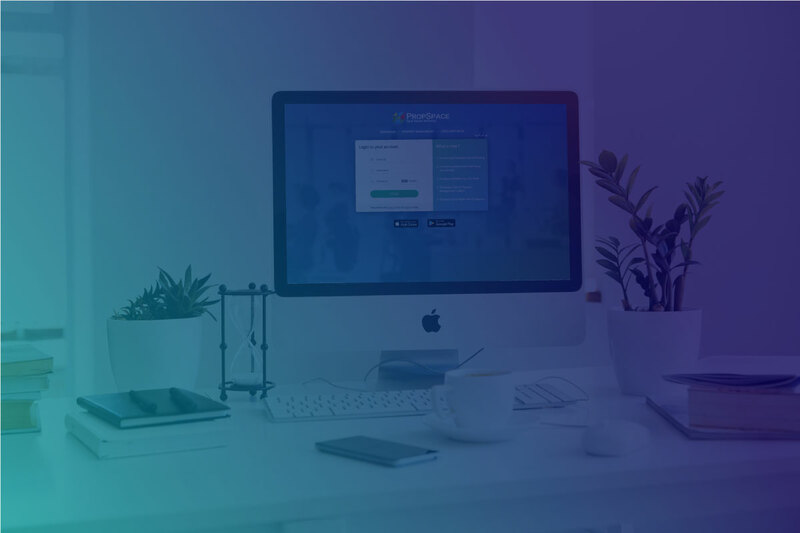 As each of our clients grows the number of listings, leads and deals over time, we have realised it is becoming increasingly important to have a quick and easy way for agents and admins to see the most relevant records to them when they first visit any screen. 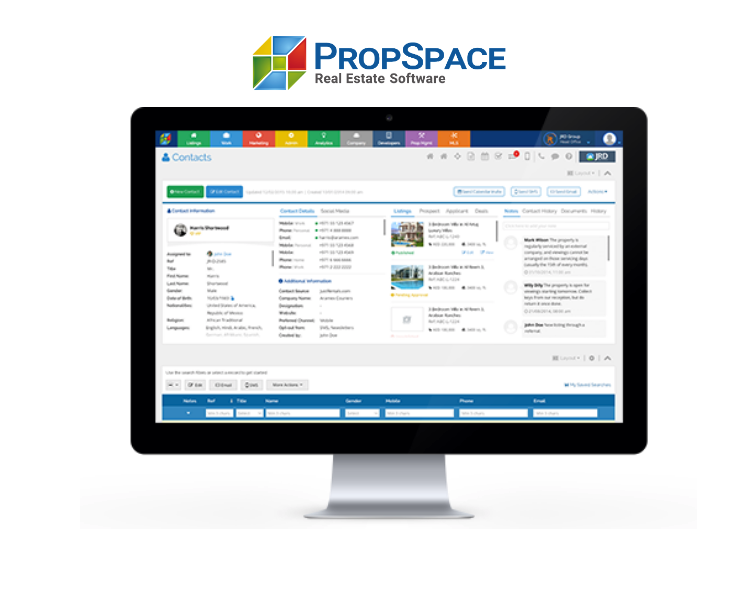 Previously in PropSpace we displayed all records by default on each screen, auto-ordered by the last updated date. 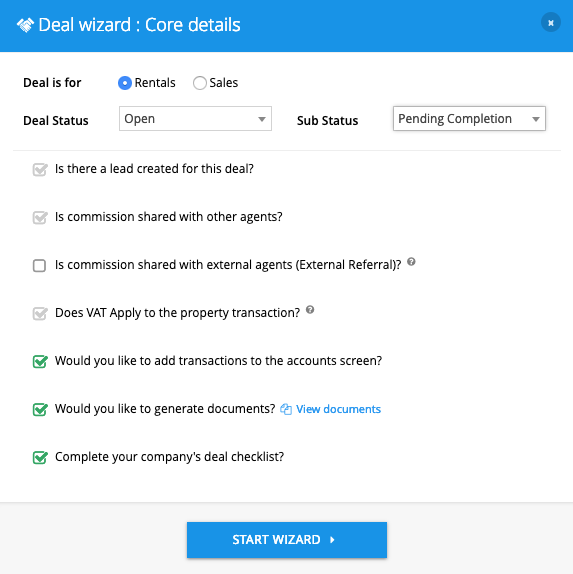 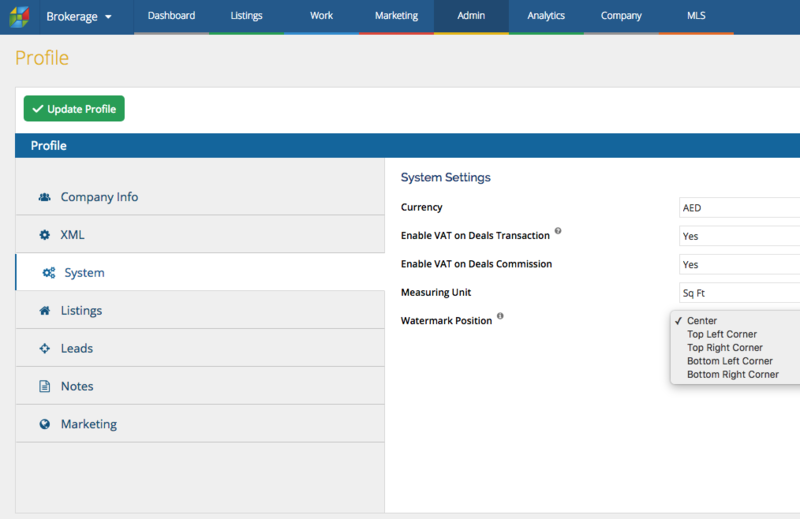 Today, we have made a change to the default records that each user sees when they visit a screen in PropSpace via the introduction of a number of different tabs across the data tables on the Listings, Leads and Deals screens.